The Bordeaux region of France is perhaps most famous for its wine. But when Macarons & More founder Tim Kinnaird visited the region this summer, he was tracking down a different delicacy. 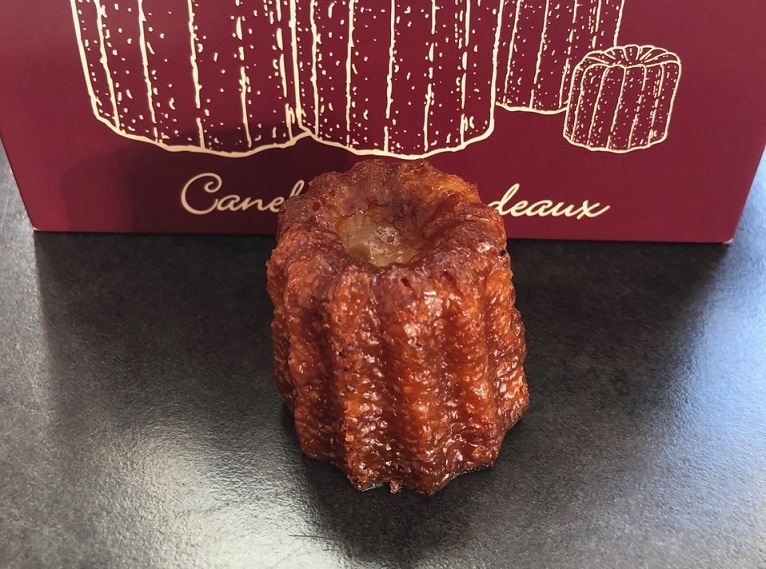 Bordeaux is also home to the canelé - a delicious cake with a crisp caramelised outer shell and a centre of set custard. “They are my favourite cake (after macarons obviously) that nobody has heard of. Very much a speciality of Bordeaux. There is a Baillardran shop on what seems like every side street in Bordeaux city centre. 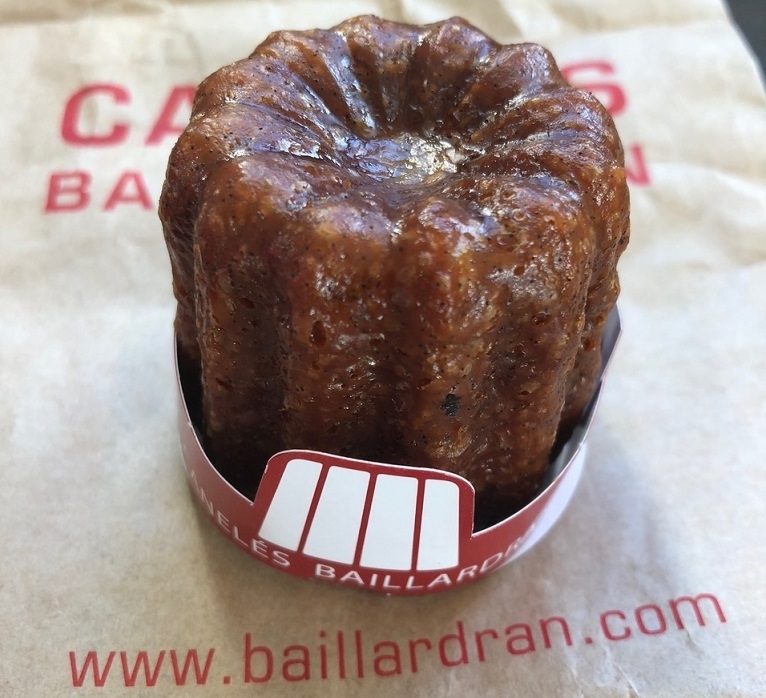 Canelés are gradually becoming better known outside of their home region of Bordeaux. There a few bakers in the UK and US doing new things and experimenting with different flavours beyond the traditional vanilla and rum. We strongly suspect that canelés could be the next big cake thing. Read more about Tim’s travels in France, including his trip to St Emillion - home of the macaron. For regular baking tips and sneak previews of our latest bakes, follow us on Facebook and Instagram.